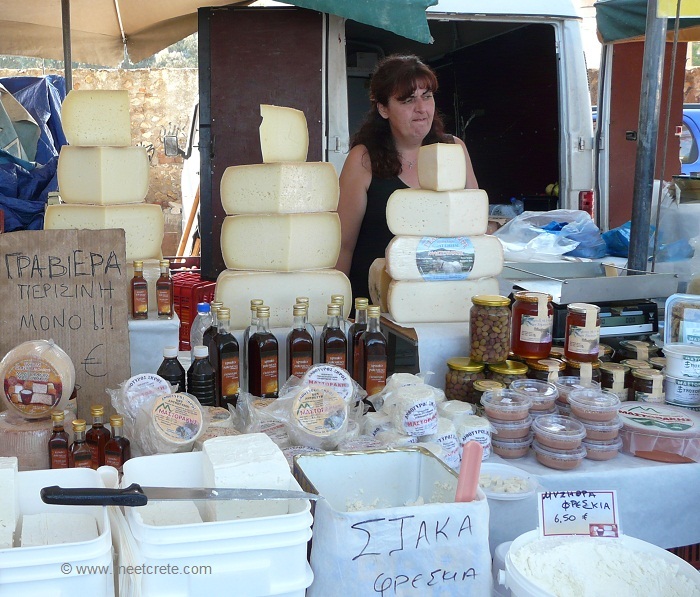 “Pou íne i laikí parakaló?” – Can you please tell me where the street market is ? 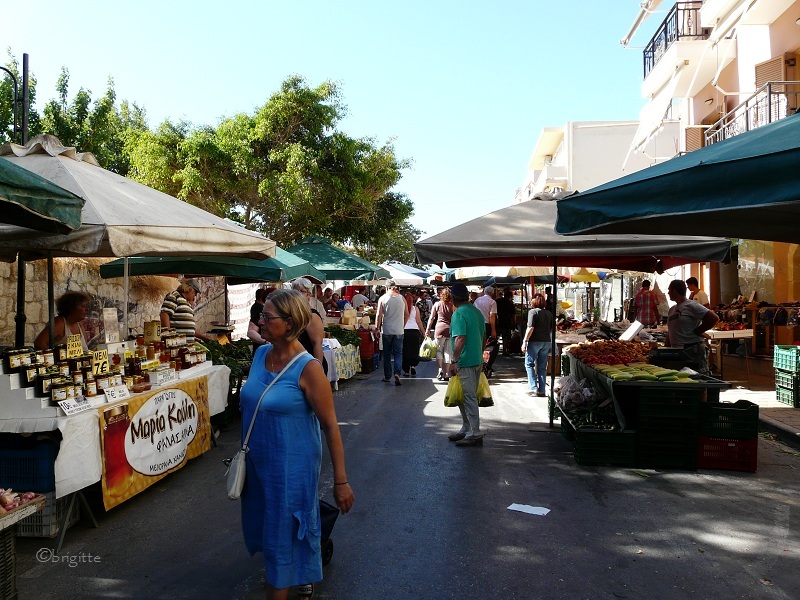 I tried to collect the information about the street markets in the mayor towns of Crete (see google map). Please understand that these markets move from time to time due to some circumstances as e.g. 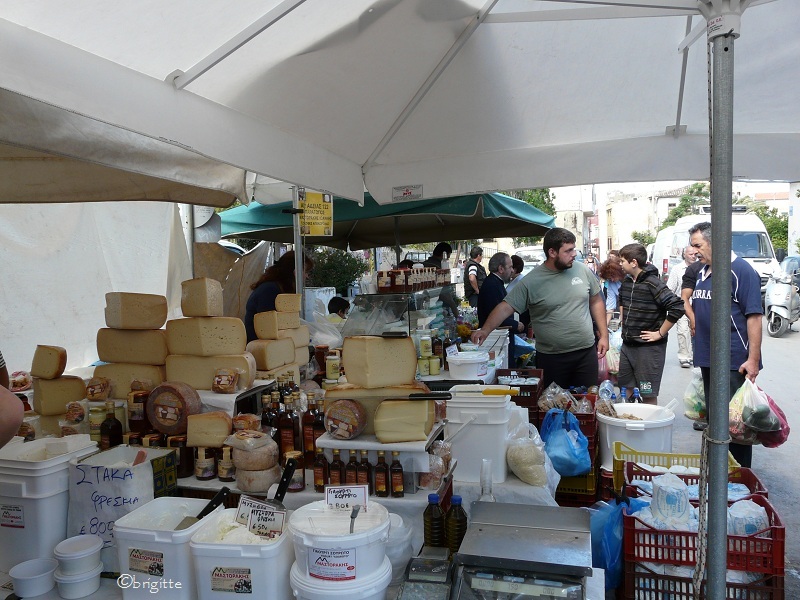 a change in traffic regulation or massive complaints of inhabitants (nobody wants to have the shouting and arguing market vendors at 5 am under the bedroom window). 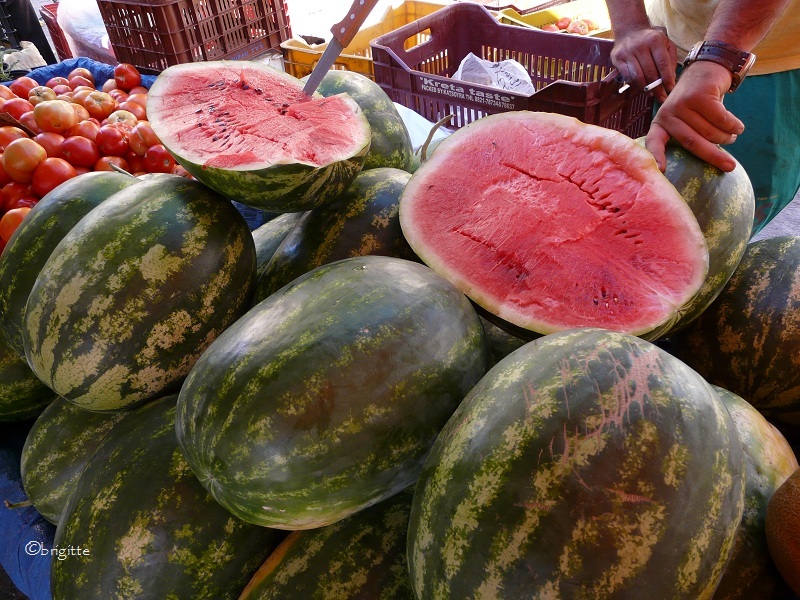 Happy shopping at the Street Market! 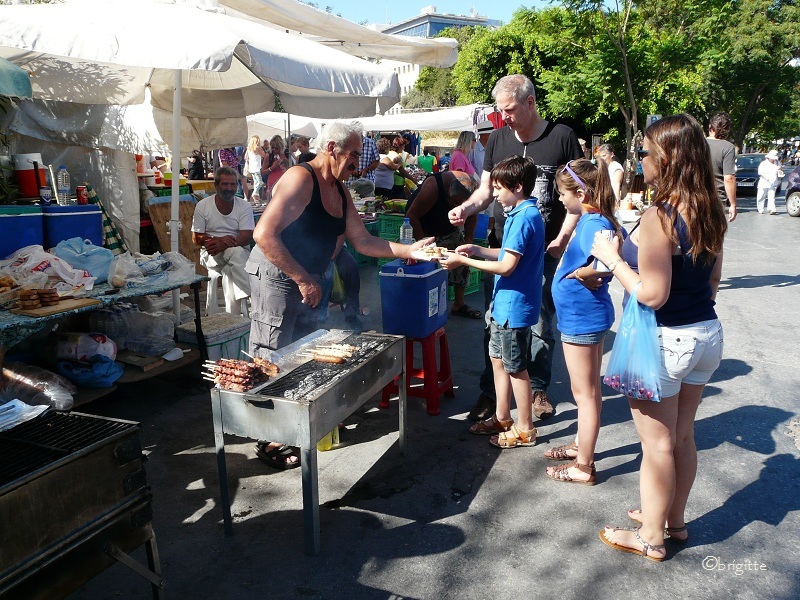 Usually the street markets are weekly and held on fixed days of the week all the year round at the same location. Should the market day fall on a holiday, the market is either cancelled or held the day before. Opening times of the street market: from ca. 07.00 – 14.00 hrs. 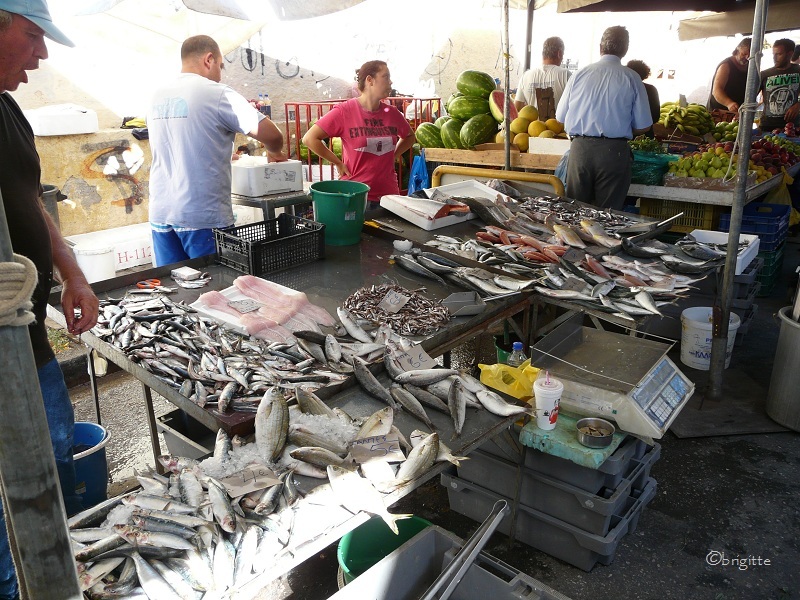 Don’t miss to visit at least one of these markets during your stay in Crete. Happy shopping! !